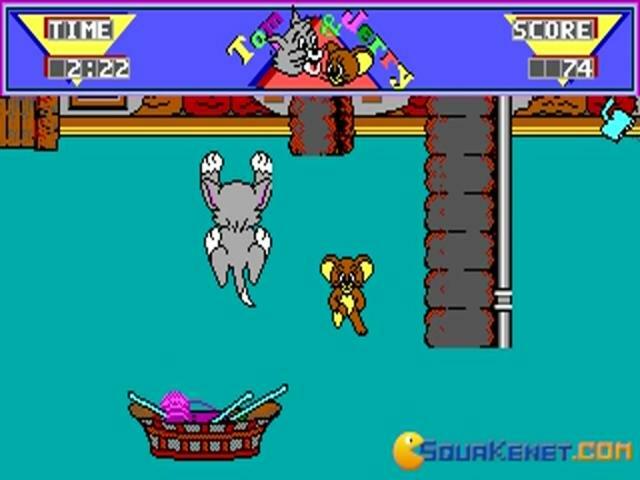 Almost all of you must have been a fan of the famous Tom and Jerry cartoon series but now you will get to control these characters in this game which is all out fun and action arcade game. 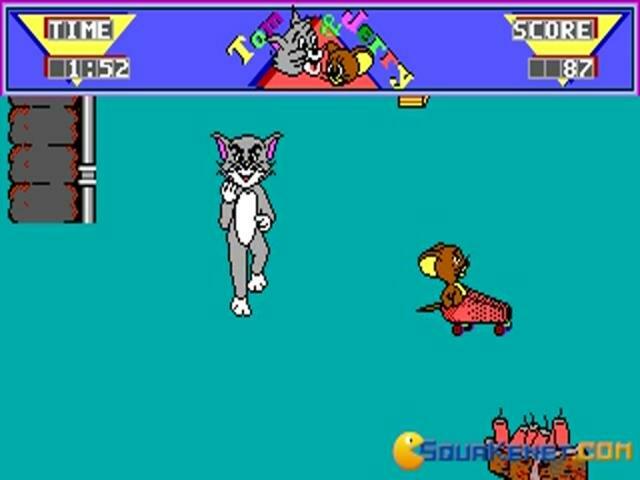 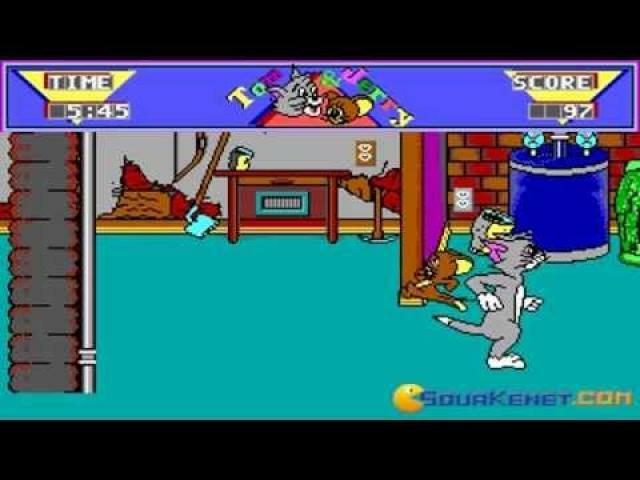 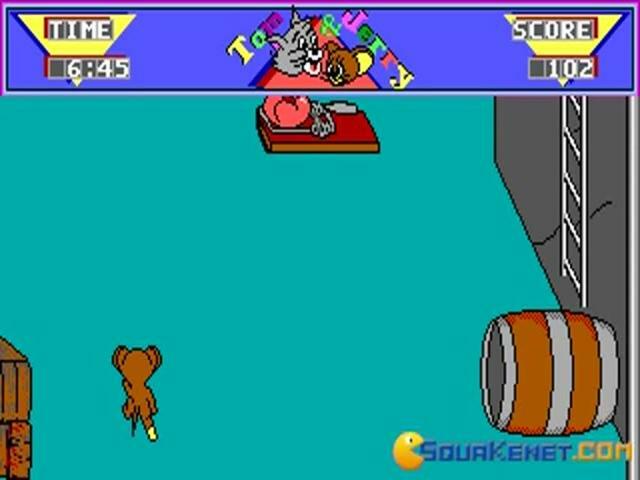 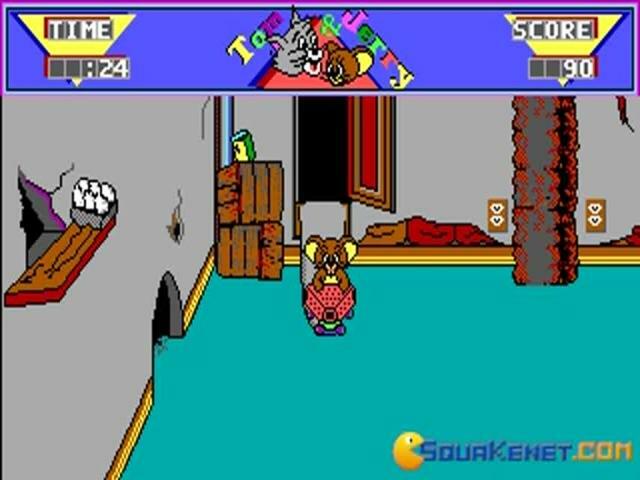 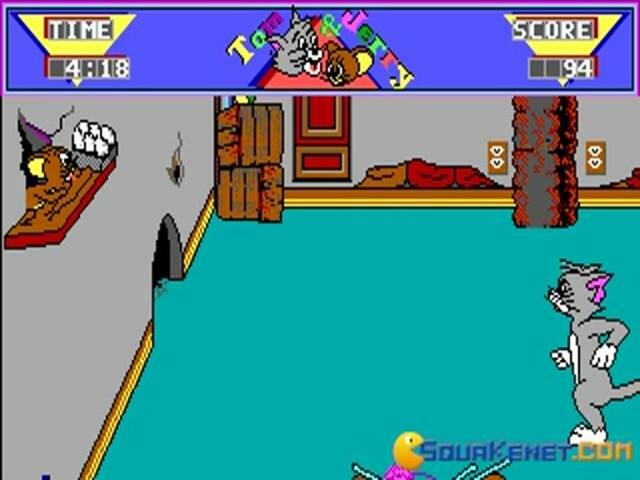 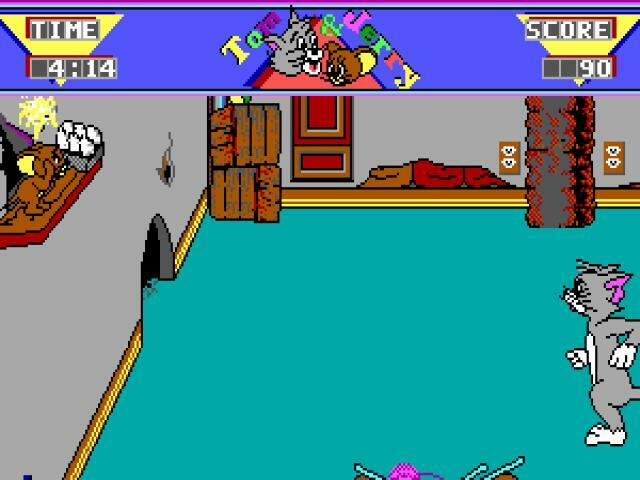 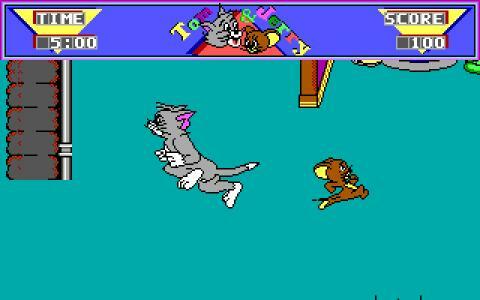 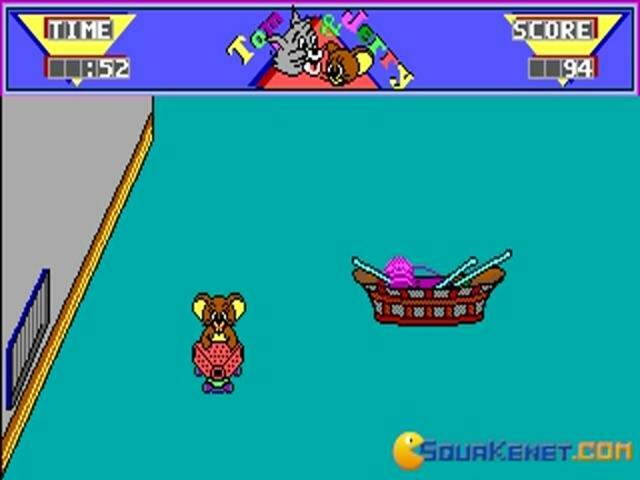 The game is a based on an episode which won an Oscar award and is great basement chase between Tom and Jerry. 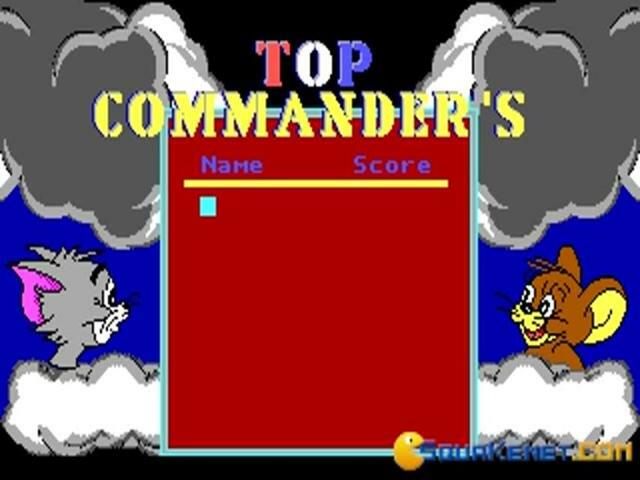 You will be controlling jerry in these chases and will have to avoid the traps and the obstacles that have been set for you by tom. 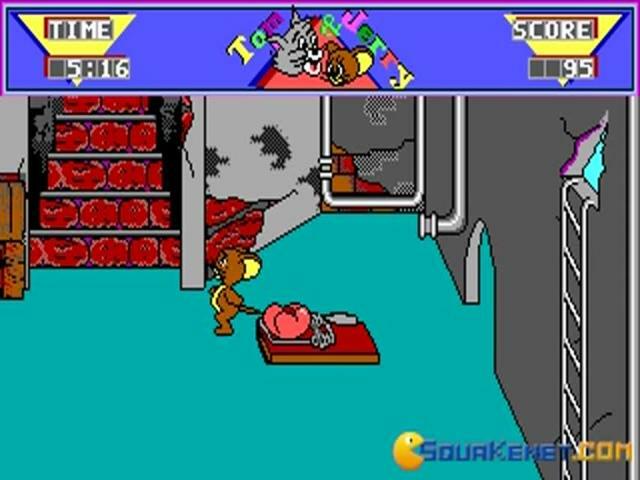 You can use your little can to try and run him over; through eggs at him or needles or you can even throw dynamite at him. 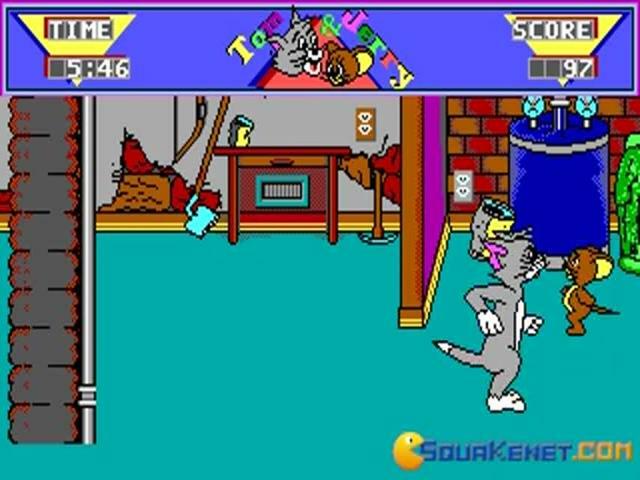 You cannot stay inside the wall for long because tom will throw dynamite inside. 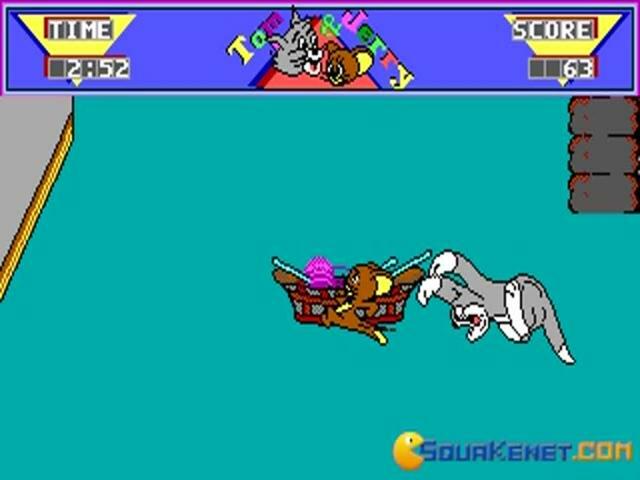 Similarly you can't just stay on the platform throwing eggs because Tom will fire a plunger at you. 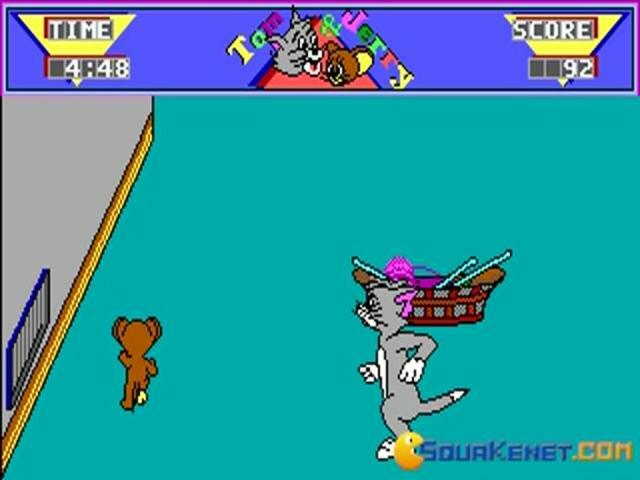 Be careful because he can also run after you to catch you. 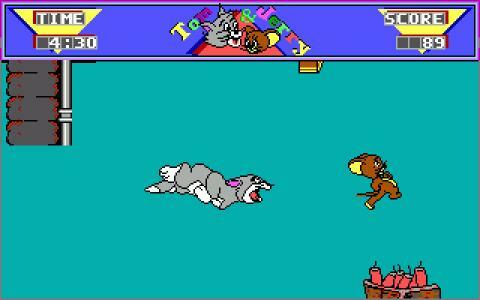 The game is a very addictive and fun pursuit and will really drive you into playing this game every day. 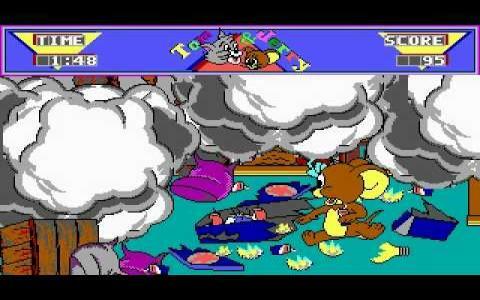 The graphics are well with the theme are very cute and the controls are very good as well. 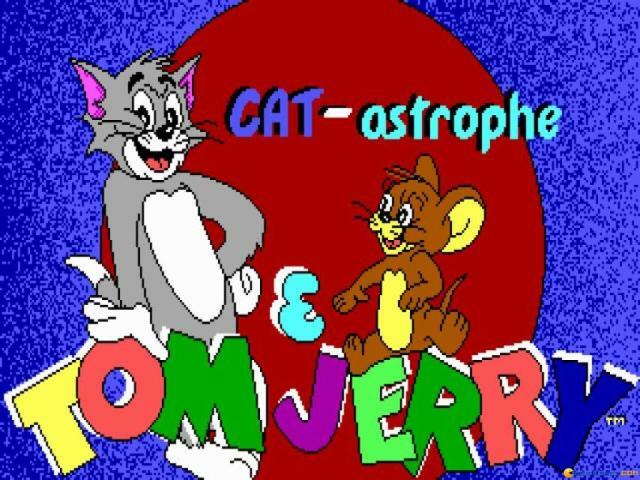 Another good game which stars these two characters is Tom and Jerry in House Trap.